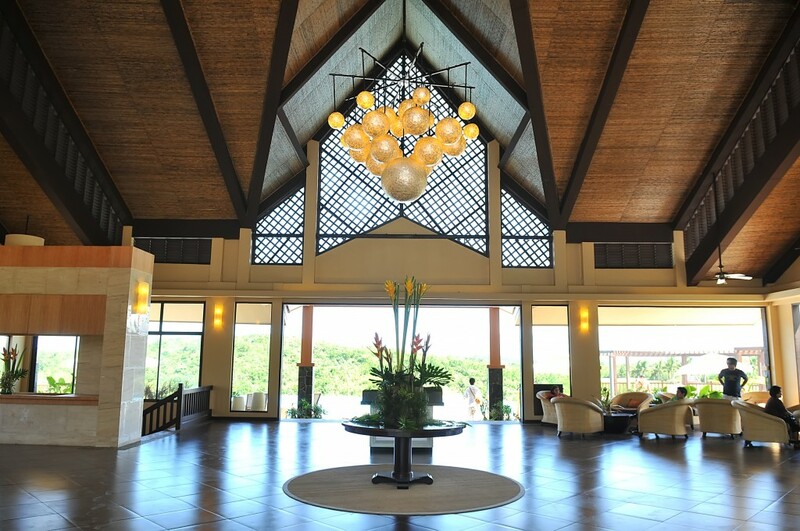 Alta Vista de Boracay, Events and Culture. Overrated and too crowded. This sums up almost everybody’s experience in Boracay nowadays. 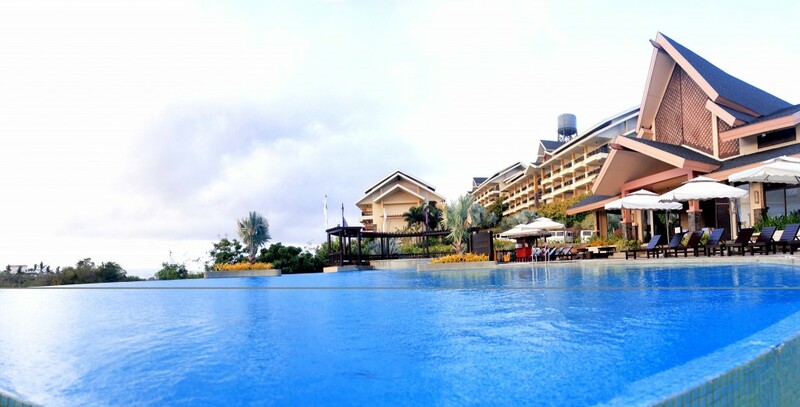 If you’re not for the party, the events, and the whole crowd, Boracay can still be the perfect destination for you. 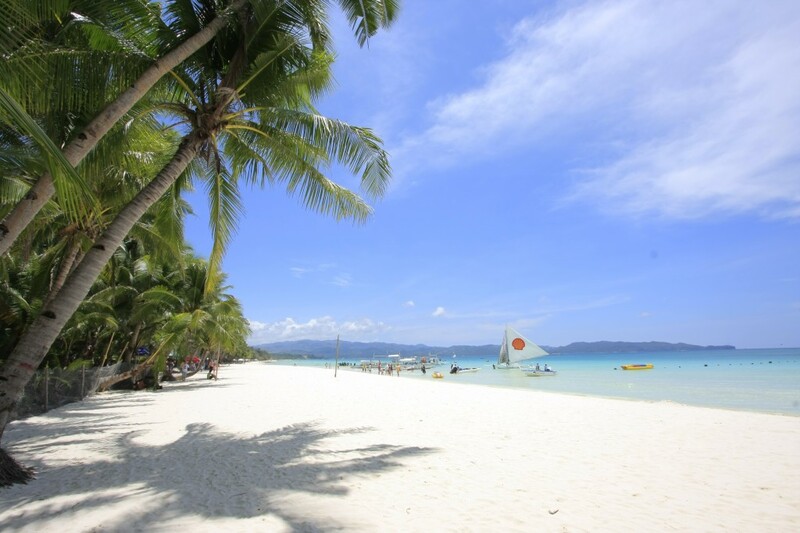 Boracay Island is well-known for the famous White Beach — finest white sand that lingers along the best sea-side bars, restaurants and hotels in the island. Crowds flock the shores at day to take pictures, frolic in the clear waters, and try some of the beach activities in the island. Day events, sports, and others make up a whole day’s tour, making the beachfront more crowded than before. Night falls in, and the pubs and bars take place, that would send people around enjoying drinks, dance and parties at the beachside. So where can you find the peaceful side of the island? So here’s the catch: did you know that Boracay Island, has in fact nine more beaches that can give you the exclusivity and adventure that you seek? But if you want an exclusive beach to spend quiet mornings in, a romantic time to enjoy the sunset but would love to still dance to the party lights, then head on to Alta Vista de Boracay, for the ultimate Boracay stay. Alta Vista de Boracay simply offers exclusive access to the three best beaches you can find in Boracay Island: Puka, White, and Ilig-iligan. 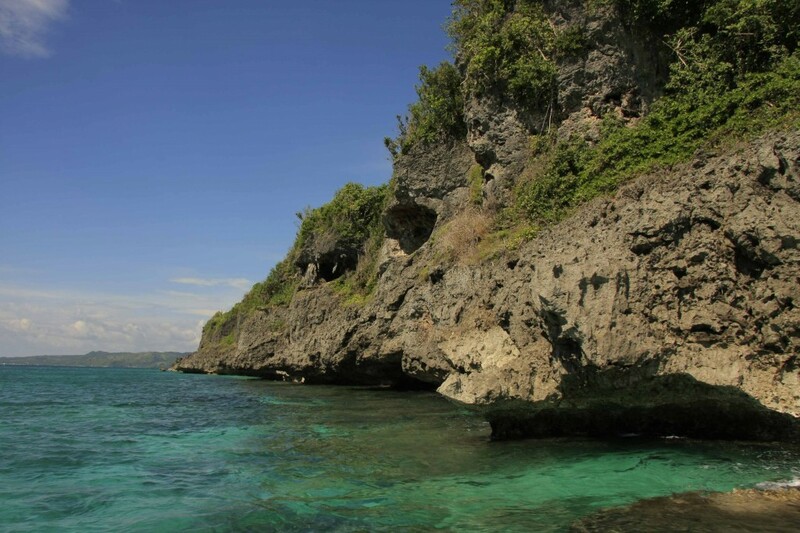 For the adventure lovers, you may want to try Ilig-iligan beach where several coves and caves can be found. It also has the perfect diving and snorkeling spots in the island. 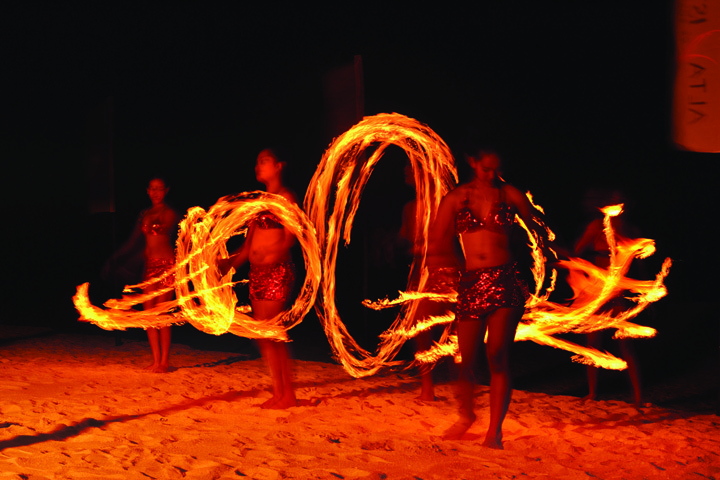 Tours to the caves are also offered by the ‘friendlier’ Boracay locals. Coves made up Ilig-iligan Beach. 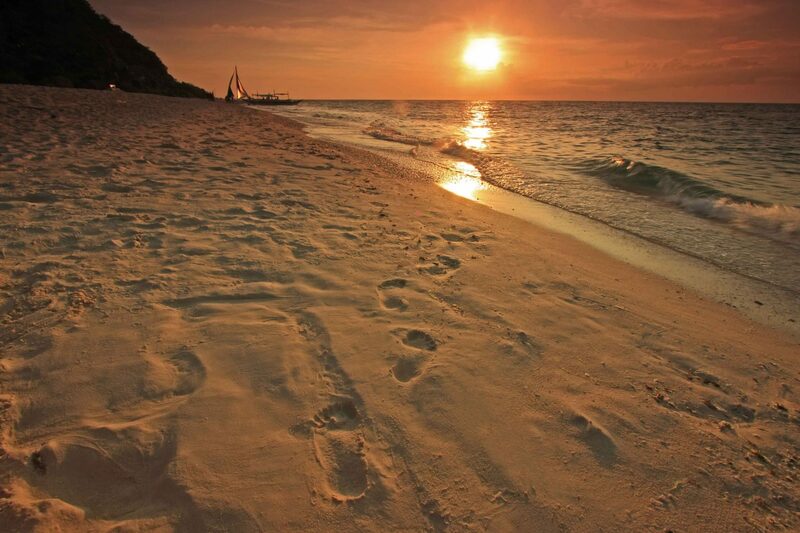 Puka Beach, on the other hand is perfect for quiet mornings, the afternoon bums, and the people-less Boracay sunset. Party at night? Still possible, with day and night trips to and from the White Beach. Exclusivity to these three beaches comes with a shuttle service for every guests’ convenience. You just have to inform the hotel concierge for necessary arrangements. So what are you waiting for? Grab your buds and besties and have the best summer ever in the famous island! 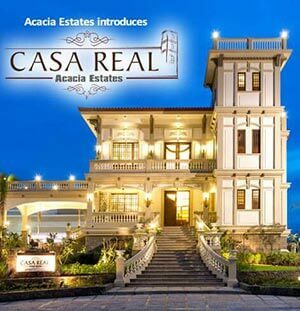 Book now at www.altavistadeboracay.com.ph for awesome deals and promos!